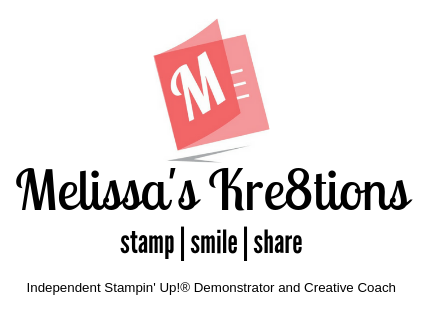 Cards · Crafting · Stampin' Up! Coincidentally it’s the same box I think I’m going to make for my wedding favors. 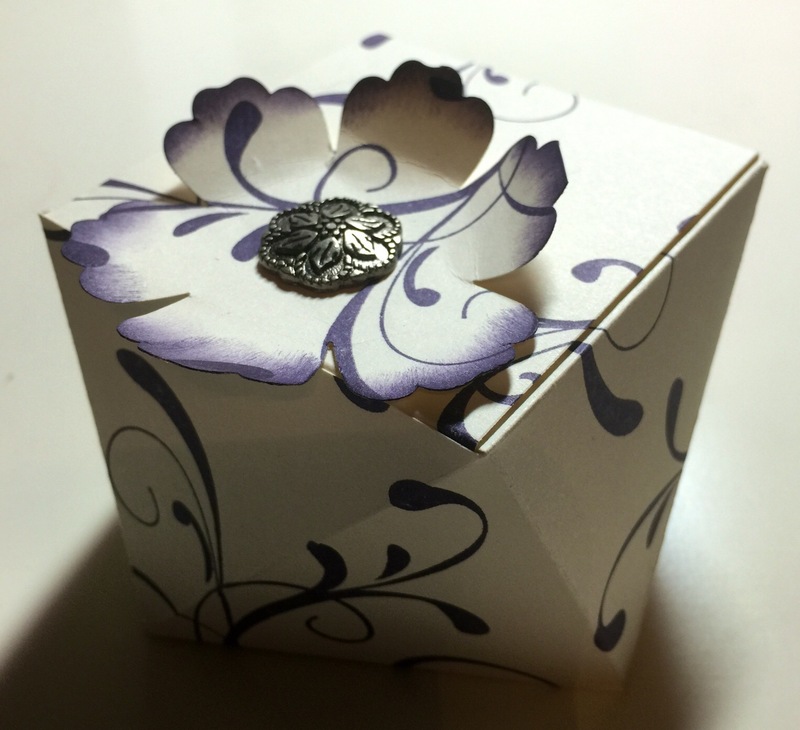 It comes together quickly, after the stamping and scoring, and is perfect for small tokens such as chocolates or jewelry. I can’t wait for the event tomorrow! I’ll be sure to post photos as soon as I’m able.